From a three-piece band to a 32-piece orchestra. 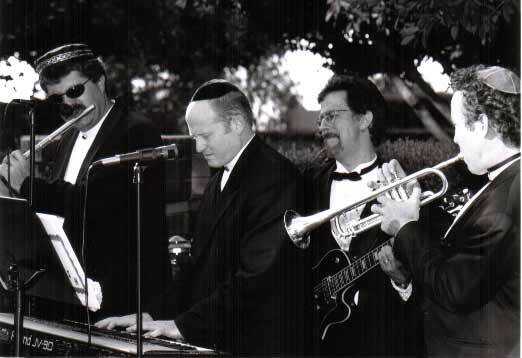 Nefesh Music can accommodate affairs of all sizes. 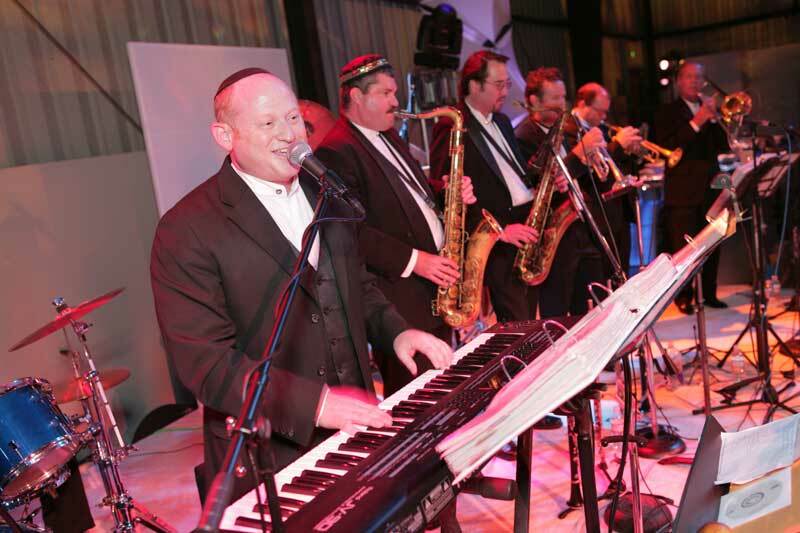 From a two piece duo to a 40 piece swing band, Nefesh Music Jewish Orchestra services can create any style music. If your budget is limited, or you simply want the ambience of a single musician, we can provide you with plenty of spirit and energy to set the tone for any style party. The String Ensemble is the perfect addition to any event, with its elegance and composure, the String Ensemble will add class to any venue. Don’t need an entire Jewish Wedding Band? Want a hip DJ to keep the party going? Then this is what you need. Our friendly DJs will bring spice to the room with tons of energy to go around. Sometimes you just can’t rely on your guests to keep up the energy on the dance floor. Add some spice to our Jewish Wedding Band and let our professional and friendly dancers bring Ruach (spirit) to the room and get your guests involved in the Simcha. Nefesh Music can provide your event with professional high-end multimedia equipment such as video projection, live video feeds and sound system rental and setup. With our incredible lighting services, we can transform a gloomy room into a magnificent palace. From small lighting packages to full room assemblies, you lighting specialist will take your ideas and turn them into a dream come true. services, we will make it happen for you. Our greatest compliment is that your Simcha will be everything you have ever dreamed of, and we do so while keeping within your budget. instructors and leaders, and DJs. No request is too small for us.